Did you know that no arriving Immigrant has any credit history? Did you know that an arriving immigrant entrepreneur has to start or buy a business in less than 2 years? Did you know that immigrant entrepreneurs cannot make passive or real estate investments as their main enterprise? 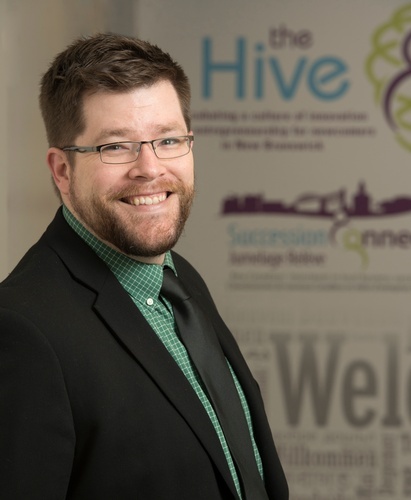 Most of the Immigrant Entrepreneurs that arrive and settle in Fredericton have many challenges and specific goals that many local business owners are not aware of. Understanding what they need to do as per their immigration process and what they want to achieve will help any local business owner create better relationships and possibly lead to business opportunities with these new-to-us entrepreneurs.